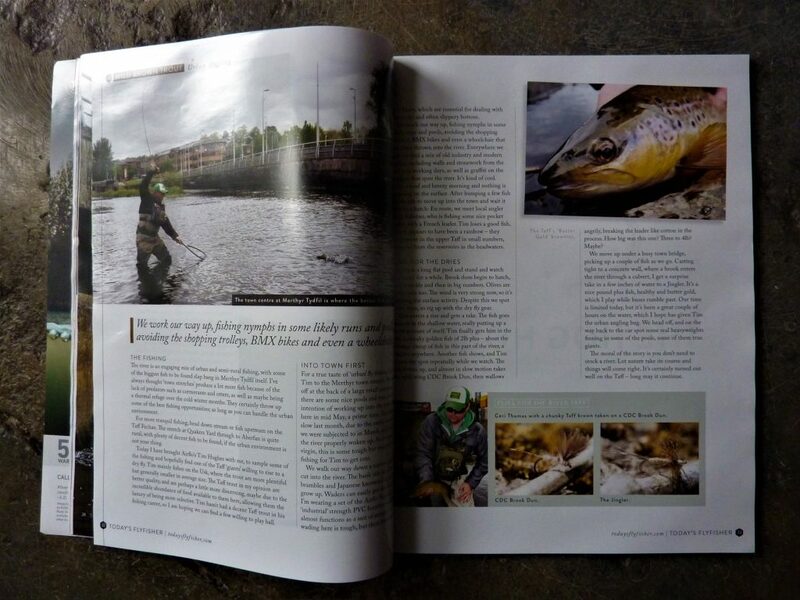 Regular readers of Urbantrout will probably know that the Wild Trout Trust auction, which takes place at the start of trout fishing season in the UK each year, is the charity’s biggest annual fundraising event. 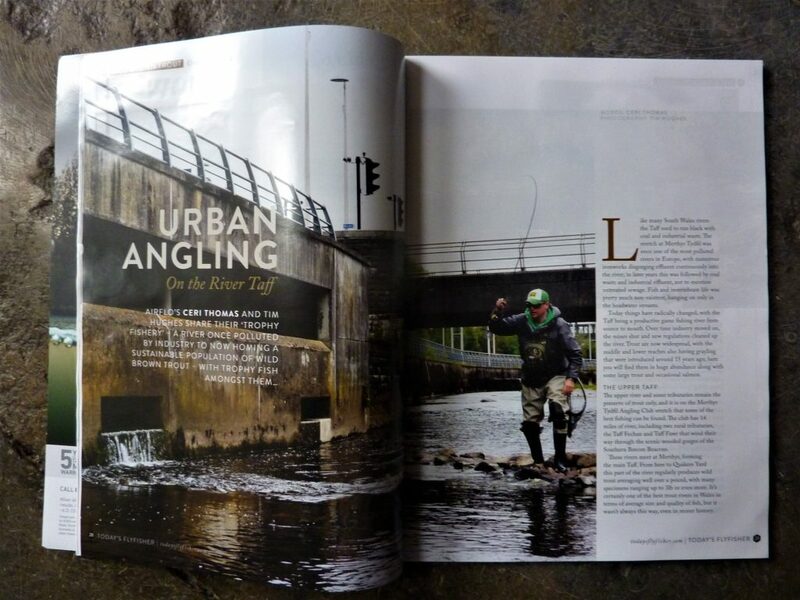 As ever, for your planning pleasure, we’ve downloaded the full auction catalogue and highlighted all the urban fishing options in this feature. 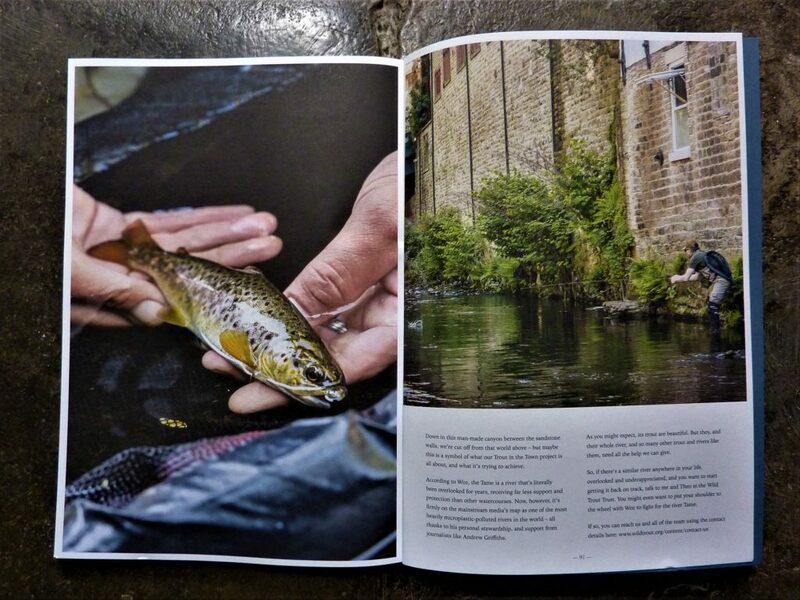 If these look good to you, please bid generously to help the Wild Trout Trust keep up their vital work to make rivers and lakes all over the UK and Ireland better places for wild trout and countless other species. You can also follow the hashtags #WTTauction and #WTTseasonofadventures across social media. Lots 62 and 63: 2 chances to win a week’s permit for 1 rod on the Town Waters of the River Ness in Inverness, presented by the Inverness Angling Club. This beat runs right through the Scottish Highland capital, and is best fished for salmon with a fly. Lots 107 and 108: 3 days for 2 rods fishing the waters of Merthyr Tydfil Angling Association, which offers not just the urban upper Taff and the restored Taf Fechan tributary, but also beats on the Tarrell and Usk. Lot 170: Not as urban as some, but still in the heart of Winchester: 1 day’s fishing for 2 rods on the Winchester College water, where Skues, Grey and other flyfishing titans learned their craft. 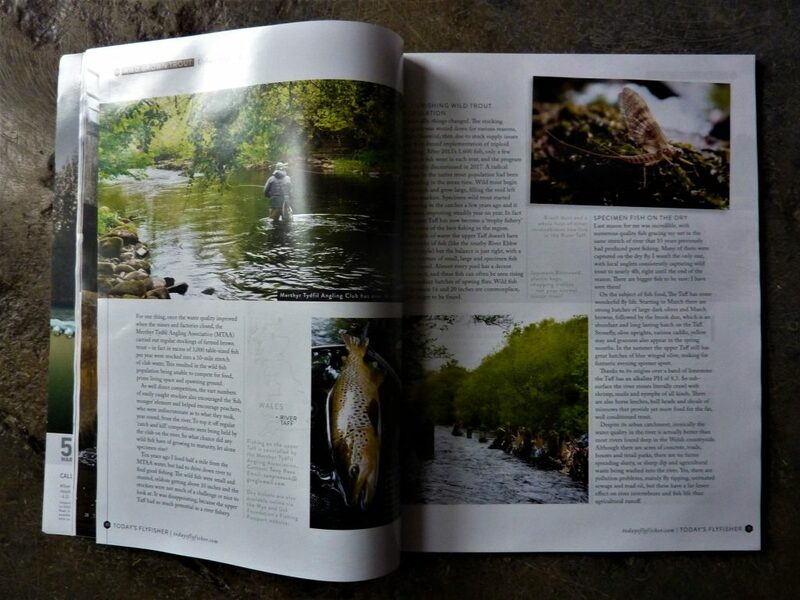 Lot 208: Wander up the Wandle for the day with pro guide Damon Valentine (aka London Flyfisher). 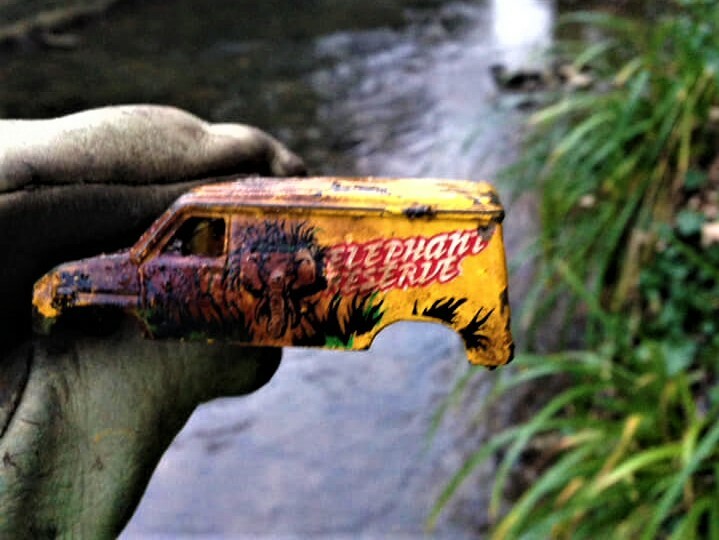 You’ll get all the latest news on the restoration of this inner-city chalkstream – not to mention a chance to meet other Wandle Piscators and hook a trophy dace, chub, barbel or trout somewhere in south London. Lot 272: 1 day for 1 or 2 rods, fishing for wild trout on the River Tame (or another urban or semi-rural river in Manchester) with Woz Andrew of the Mersey Rivers Trust. The Tame and other rivers in this area are now producing wild urban brown trout in excess of 3lbs and sometimes even 7lbs. 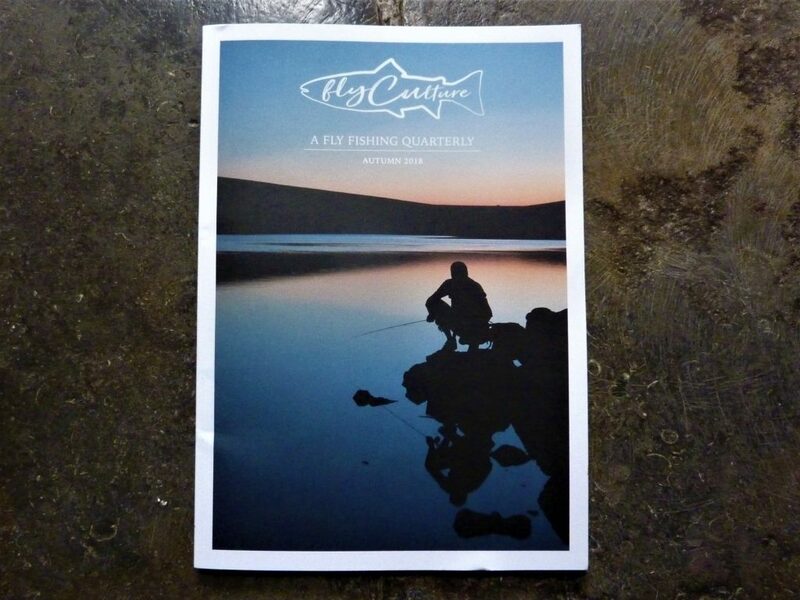 Lot 273: 1 day for 1 or 2 rods, fishing for wild trout on the River Tame near Stalybridge, a stretch of urban river which featured in the launch issue of Fly Culture magazine. Lot 275: 1 day’s fishing for 1 rod on the River Calder in West Yorkshire with Phillippa Hake, targeting wild urban trout and grayling with simple dry fly and nymph tactics. Phillippa is a rising star for both her fishing and fly-tying abilities, and the Calder is her local river. 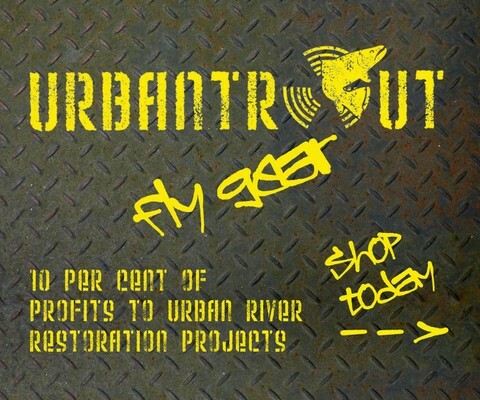 Bid early, bid often, and we’ll see you out there for your new season of urban fishing adventures! Among European river menders, the restoration of Longinoja brook has become a textbook example of local activism persuading local communities and public bodies alike to start valuing a little urban stream again. Flowing through the Finnish city of Helsinki, this important sea-trout spawning tributary of the Vantaanjoki River was historically dredged and otherwise modified in its increasingly urbanised environment. 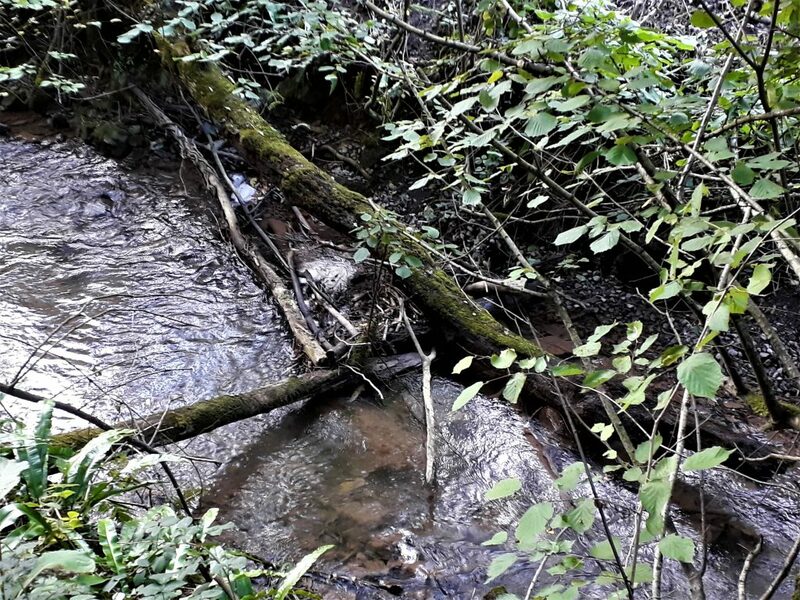 But since 2001, with support from the city authorities, the voluntary Longinoja project has included reintroducing gravel, rocks and woody material, restoring pools and riffles, improving fish passage, planting trees – all the familiar Trout in the Town elements of turning a straightened gutter back into a naturally-functioning stream. 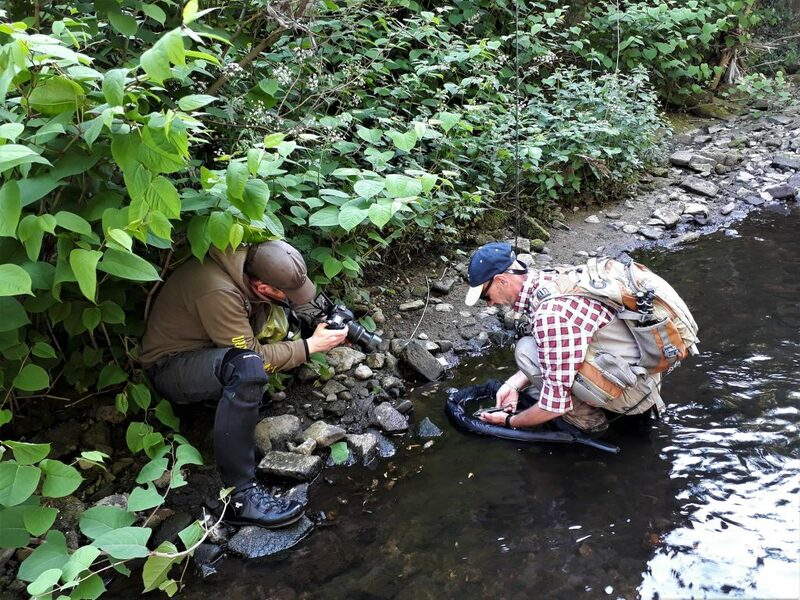 The results have been impressive, with annual fry and smolt surveys finding up to 350 trout of varying age classes in 100 metres of the stream where spawning gravels have been restored. And thanks to all this hard work, driven by local people like Juha Salonen, ‘Longinoja is most likely the most famous creek in Finland’, hosting visitors from all over the world for river walks and traditional campfire coffee. ‘This is not the open gutter it used to be. This is now our trout creek, our trout creek that flows in our backyard. That is like the biggest thanks, and the greatest reward of this work’. Update: since we shared this film a few nights ago, it’s been announced that the Longinoja project has won the Finnish Biodiversity Award 2017-2018. Massive congratulations to Juha and all the Longinoja urban river mending team! 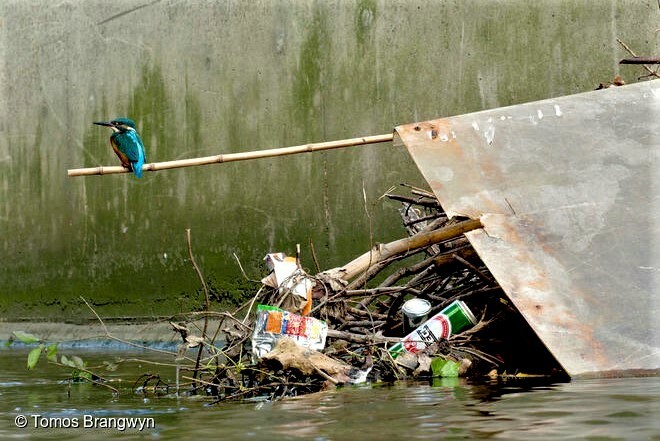 Like a mad obsessive from a conspiracy movie, the Wandle trout became all I could think about. I had seen pictures of various bigger fish, namely some of Damon’s around the three-pound mark, but most notably a photograph of an eight-pounder which one of the old boys carries about on his person, presumably to show to (and help inspire / infuriate) any Wandle newcomers. I had also witnessed several fatties with my own eyes, though each and every time I had attempted to hook them, they had spooked before the fly even hit the water. Clearly I was still a bit wet behind the ears to winkle them out, so my thoughts turned to tactics. What had I been doing wrong? What flies did I think might work best? Was my gear up to the task? 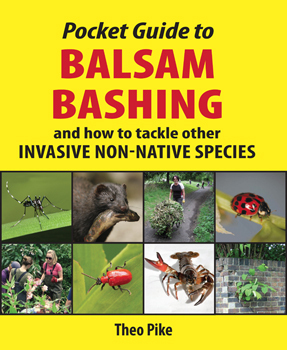 So, if you haven’t signed up for a subscription yet, copies are available direct from the Fly Culture website. Grab yours while it’s hot! … while River Holme Connections volunteers line up the scooters in Huddersfield! 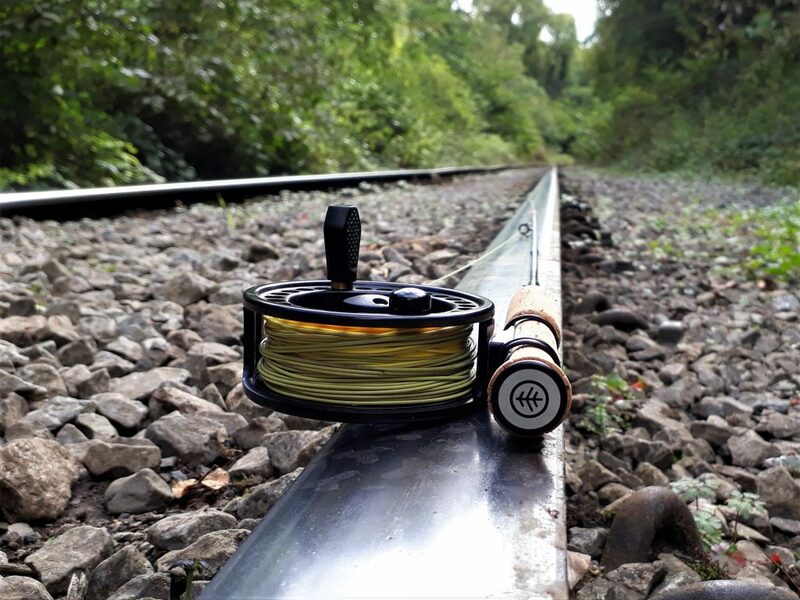 Post-industrial river fishing secrets: Dominick Swentosky writes from Pennsylvania, but we know a few British and European waters like this too! 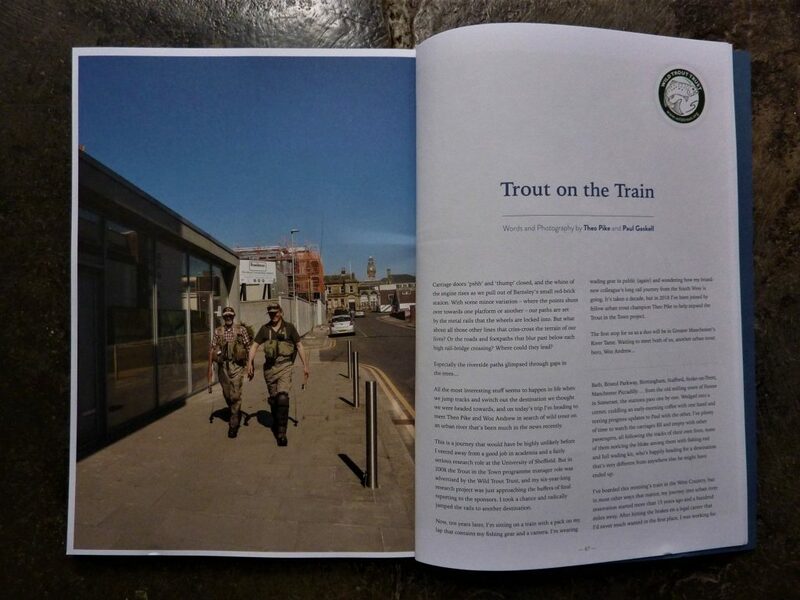 But readers of Urbantrout can rest assured that, among the uncertainty of Brexit and whatever else may come our way in 2019, Urbantrout will still be here to report from our post-industrial rivers and everything that’s being done to bring them up their full potential. 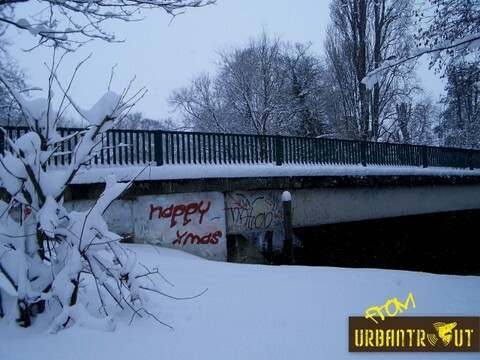 In the meantime, we wish you a very happy and peaceful Christmas… and we’ll see you out there in the New Year! 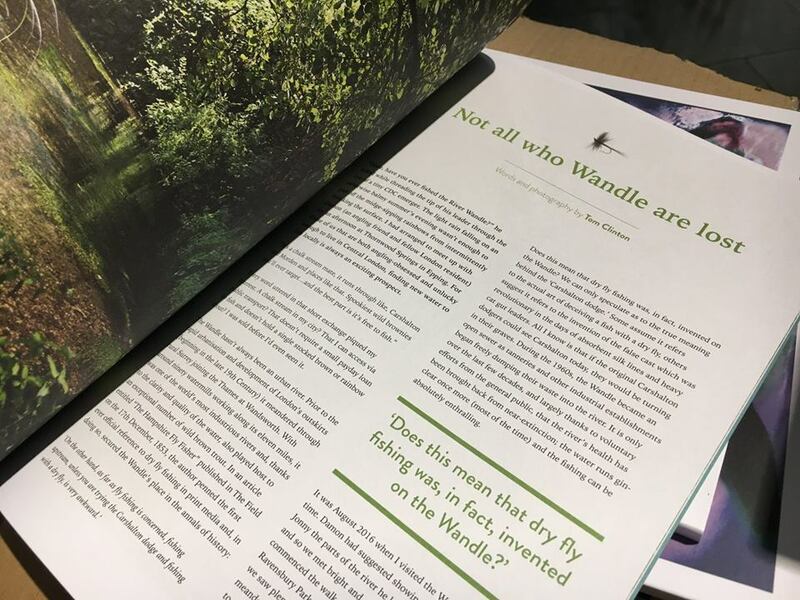 There must be something in the air and the water at the moment… because for the second time this autumn, there’s a new quarterly print magazine for fly-fishers in the UK and further afield. 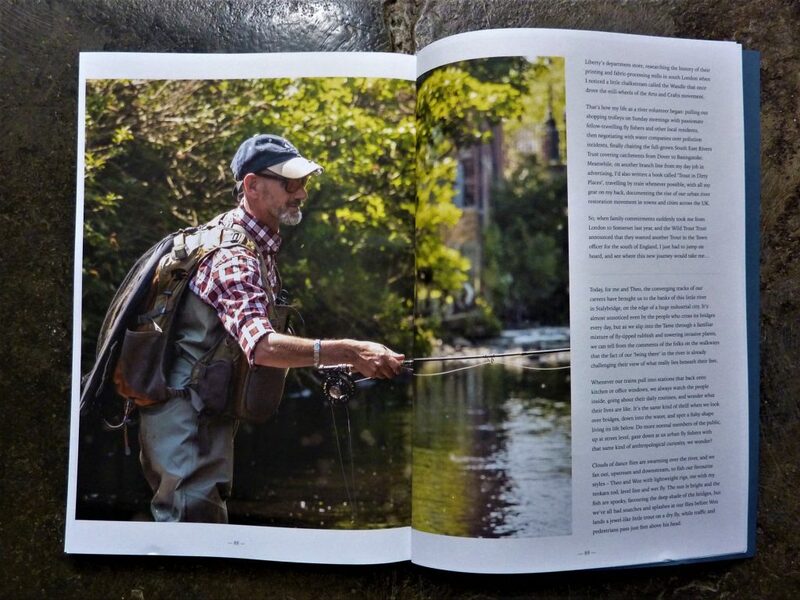 Better still, the first issue of Today’s Flyfisher (just like the launch edition of Fly Culture) pays its respects to the urban fishing movement – with a full-on, 6-page portrait of the River Taff from our good friend Ceri Thomas. Ten years ago I lived half a mile from the MTAA water, but I had to drive down river to find good fishing. The wild fish were small and stunted, seldom getting above 10 inches, and the stockies were not much of a challenge or nice to look at. 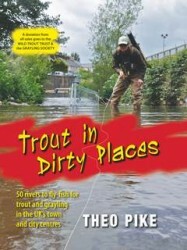 It was disappointing, because the upper Taff had so much potential as a trout fishery. Eventually, things changed. The stocking programme was wound down for various reasons, firstly financial, then due to stock supply issues and then forced implementation of triploid stocking. After 2013’s 1,600 fish, only a few hundred fish went in each year, and the programme was finally discontinued in 2017. A radical change in the native trout population had been happening in the meantime. Wild trout began to flourish and grow large, filling the void left by the stockies. Specimen wild trout started appearing in the catches a few years ago, and it has been improving steadily year on year. In fact the upper Taff has now become a ‘trophy fishery’ with some of the best fishing in the region. 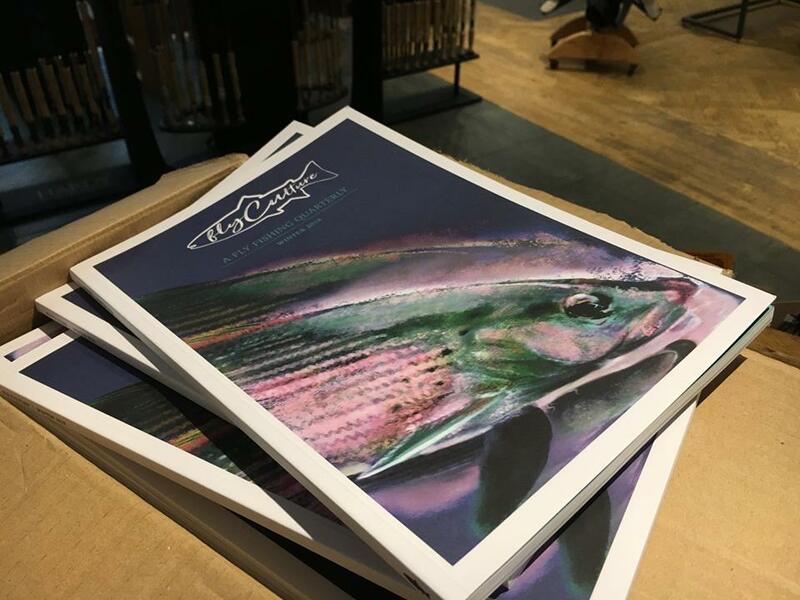 Very much like Fly Culture, Today’s Flyfisher is a slightly pricier than the average monthly fishing magazine, but the production values are outstanding, with lots of focus on macro photography and glossy paper, and huge, high-resolution photos alongside well-considered text. 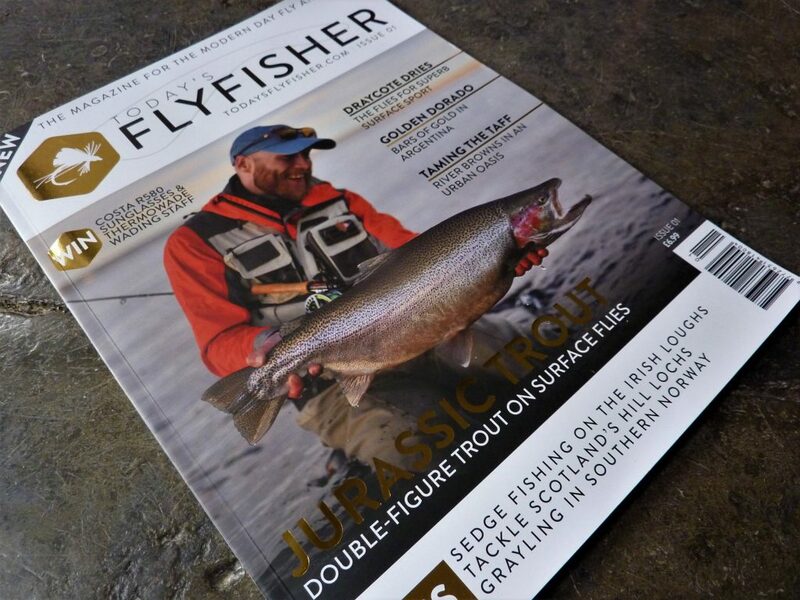 Originally available only by post, Today’s Flyfisher has now hit the news-stands too. So keep an eye out, and grab yourself a copy when you see one! As our post-industrial rivers steadily recover from the ravages of the Industrial Revolution, it’s almost impossibly thrilling to imagine salmon returning to catchments where they used to run in thousands – all the more so, when their populations seem to be on a knife-edge in so many much more rural rivers too. It’s that time of year, and the circle of life is turning. 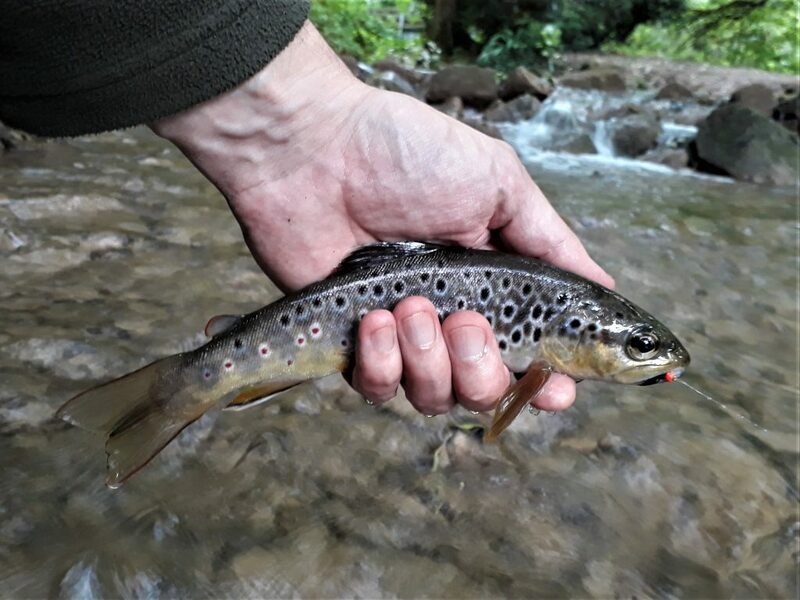 Here in south-west England, trout fishing closes at the end of September… so the Urbantrout team thought we’d better get out on one of our favourite local streams for the last time this year. In the end, curiosity won out over familiarity, and we took a side trip up a tiny industrialised tributary we’d been meaning to investigate all season. Most of this stream was deeply tunnelled in a tangle of trees, and the rocky bed was steep but silty, so you’d sometimes be surrounded by little explosions of sediment as you spooked trout out of unfishable pocket water, almost in touching distance, before you’d even seen them there. 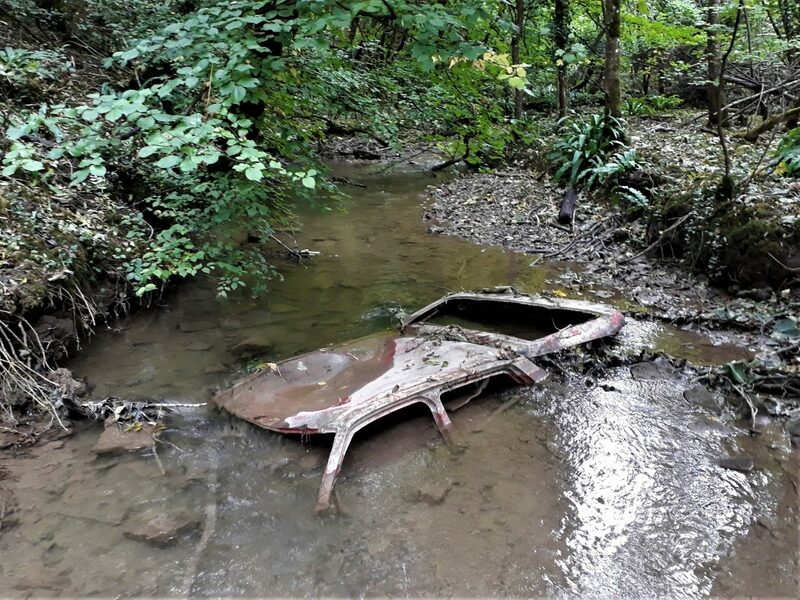 But nothing quite prepared us for wading round a shallow bend to find a car, apparently driven into the stream and buried in silt above its wing-mirrors. The tunnel of trees got even tighter, and the light started to go, so we took a quick decision to hike up the hill and back to the main river, leaving the rest of our upstream exploration until next year.